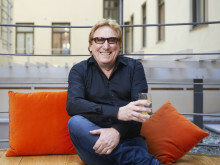 Stockholm, January 16, 2016 – Bluewater today announced it has been named a nominee for a 'Best in Show' award at the Kitchen & Bathroom Industry Show in Las Vegas, running from January 19 - 2, 2016, in the Las Vegas Convention Center. Attended by over 522 professional exhibitors, KBIS showcases the latest industry products, trends and technologies in the bathroom and kitchen industry. 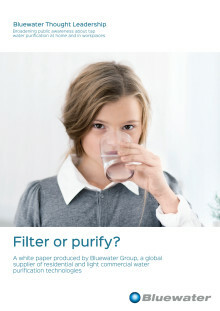 Highlights on the Bluewater booth (N1475 - NH) will include a fully re-designed water purifier product portfolio and demonstrations of how Bluewater is exploring ways to move its residential water purifying solutions into the ‘Internet of Things’. 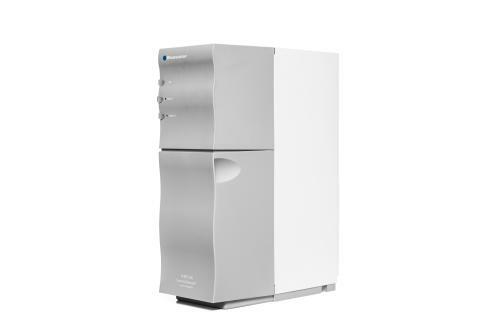 The Bluewater Spirit and Bluewater Pro water purifiers harnesses patented second-generation reverse osmosis technology called SuperiorOsmosis™, which reduces the water wastage associated with traditional reverse osmosis systems by up to 82 percent. 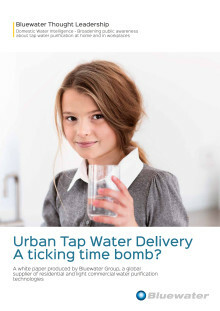 Mr. Wullt noted that Bluewater will be demonstrating its leadership role in delivering transformational point-of-use water delivery solutions for home and commercial use. 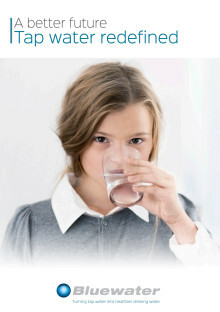 "Innovated at Bluewater’s hi-tech laboratories in the Jonkoping Science Park, central Sweden, our technology enables Bluewater to purify and deliver tap water faster, on demand and at a higher purification grade, removing the most dangerous substances such as chlorine, organic contaminants, viruses, medical residues such as hormones, particles, lead, arsenic, and toxic metal," said Mr. Wullt. Bluewater can be found in the Las Vegas Convention Center North Hall, Booth N1475, from January 19 - 21, 2016.